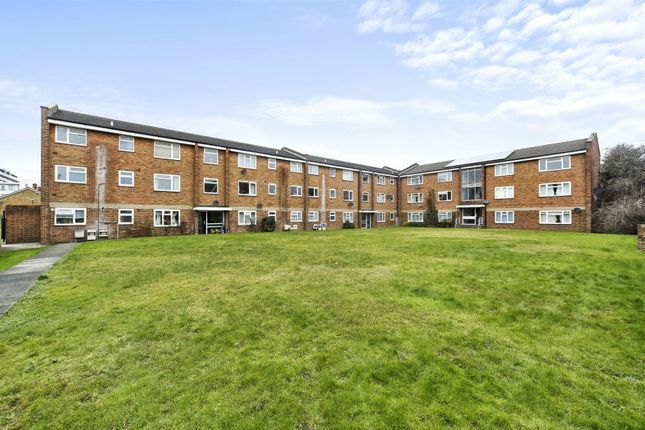 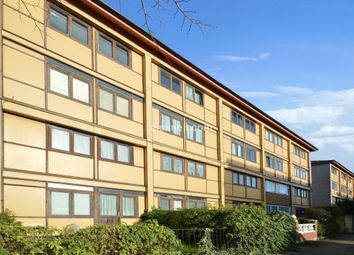 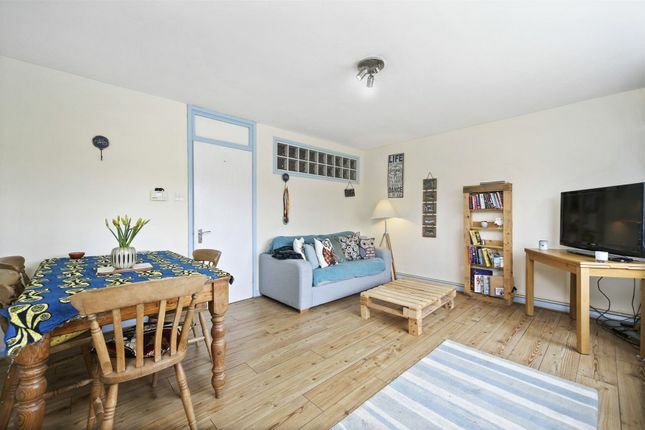 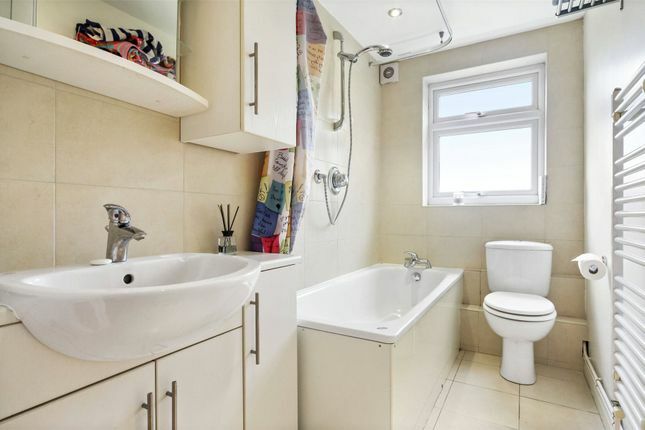 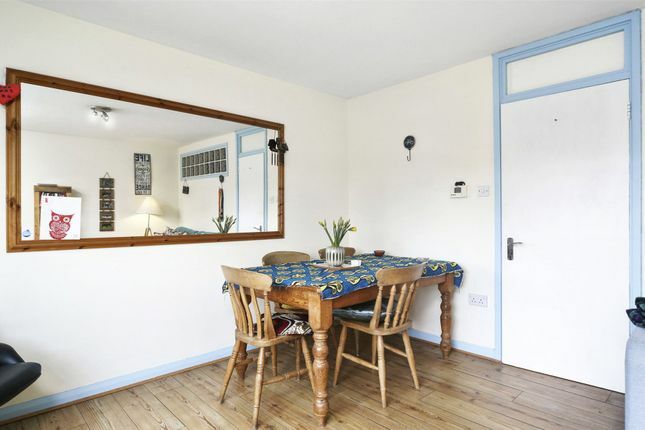 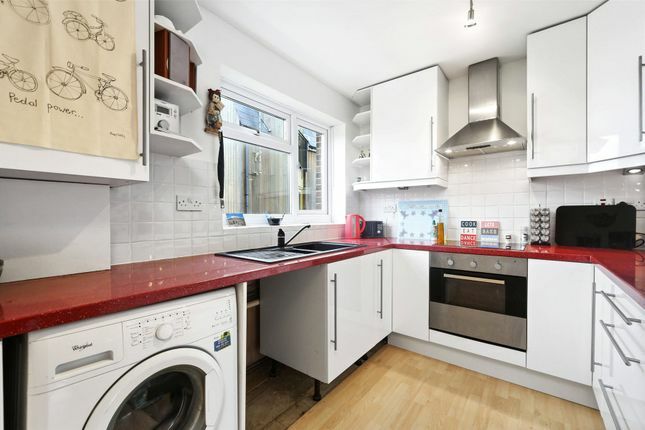 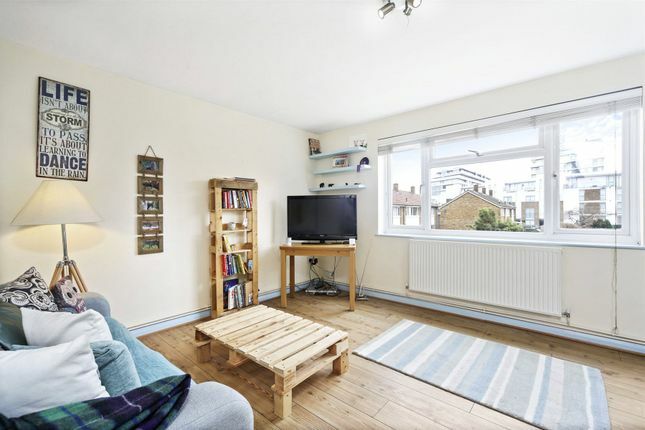 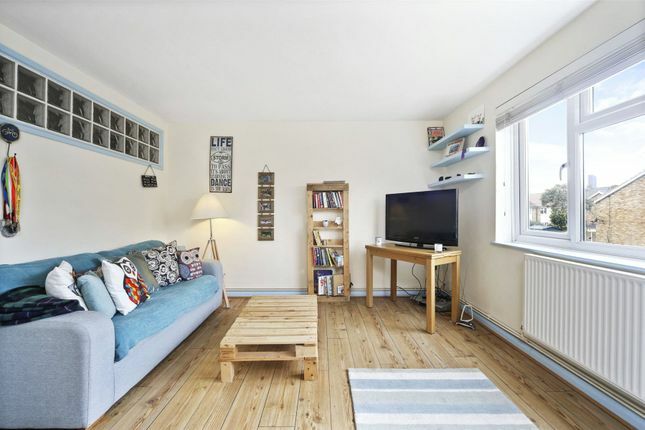 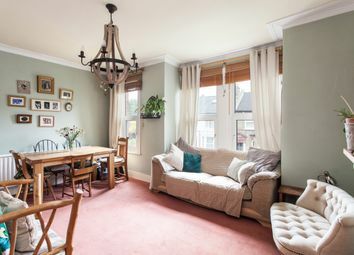 A spacious and well-presented two bedroom first floor flat in a purpose built building in East Greenwich. 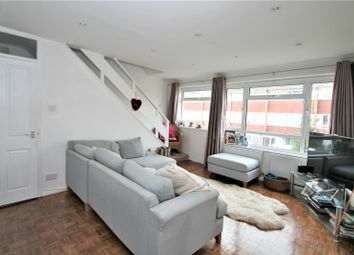 The accommodation comprises entrance hall, living room, kitchen, two bedrooms, useful storage room/study, bathroom, outside brick-built store room, and communal garden. 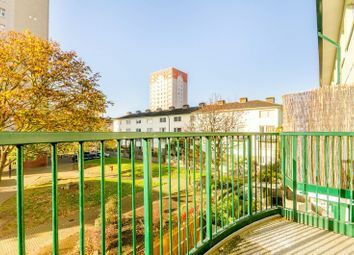 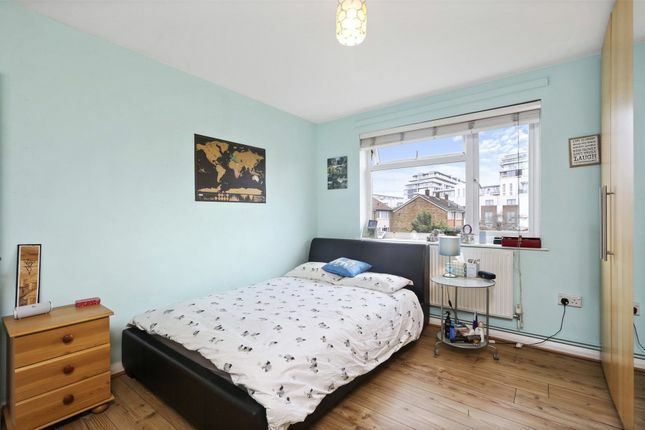 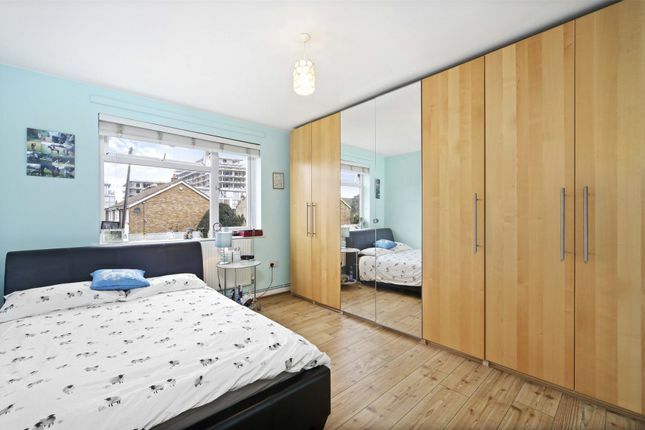 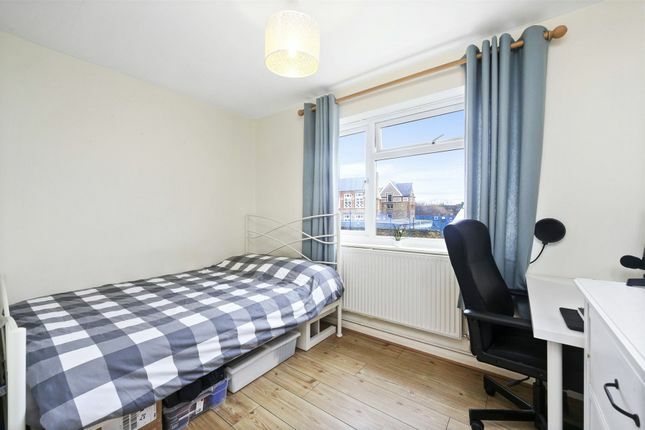 The property is conveniently located for access to Maze Hill main line station, North Greenwich Jubilee Line, Cutty Sark DLR, and the shops, bars and restaurants of central Greenwich are also a short walk away. 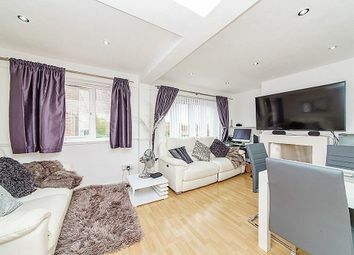 Reception Room15'5" x 12'3" (4.7m x 3.73m). 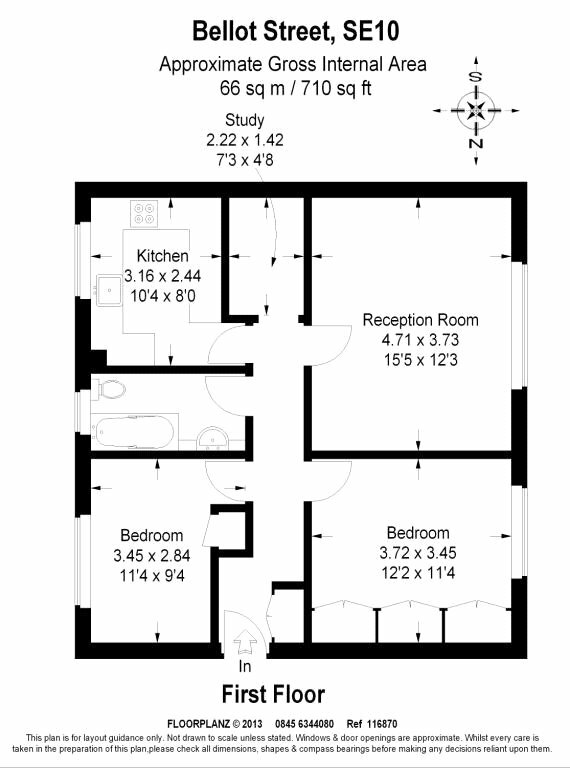 Bedroom One21'2" x 11'4" (6.45m x 3.45m). 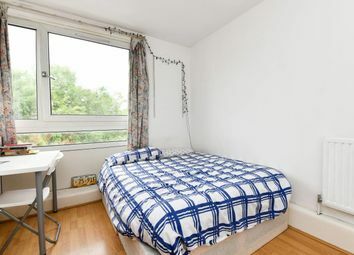 Bedroom Two11'4" x 9'4" (3.45m x 2.84m).